As most of Raccoon’s scans are independent and do not rely on each other’s results, it utilizes Python’s asyncio to run most scans asynchronously. 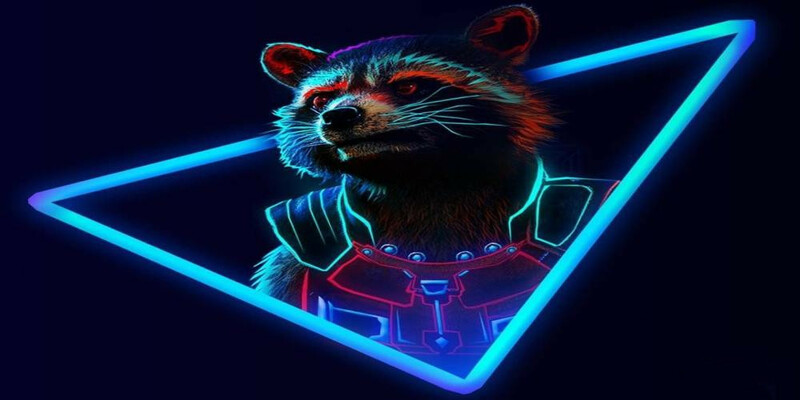 Raccoon uses Nmap to scan ports as well as utilizes some other Nmap scripts and features. It is mandatory that you have it installed before running Raccoon. OpenSSL is also used for TLS/SSL scans and should be installed as well.